The Bit Beacon: Operation Rainfall? 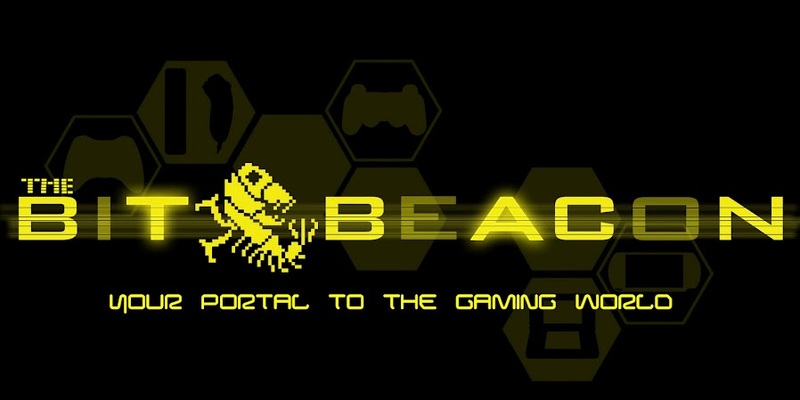 We here at The Bit Beacon are fans of all kinds of games, consoles and developers. But it will be no secret that we are huge fans of Nintendo. I mean who isn’t? While the core gamer might not find them the most appealing developer right now, they have some great games coming down the pipeline. With the new 1080p Wii U next year and whole bunch of promising Nintendo 3DS titles on the way, the future is looking bright. Meanwhile, the Wii is feeling a little bit neglected. Sure Kirby (Wii) and Skyward Sword are coming later this year, but what if I told you there were three more core Wii titles you could be playing? The First title is Xenoblade Chronicles from developer MONOLITHSOFT. The company was initially made up of ex Square Co. employees. They are most known for the popular Xenosaga series. Nintendo bought a majority share of the company in 2007 and since then they have been hard at work on Xenoblade Chronicles. Check out the gorgeous trailer below for a brief look at the game. Next on the List is The Last Story from Final Fantasy series creator Hironobu Sakaguchi. In 2004 Sakaguchi left Square Enix to form his own company Mistwalker Corp. In 2010 the game was unveiled as “…a new form of RPG by choosing the universal theme of human emotion.” View the overview trailer below to get a taste of what this game is all about. Lastly we have Pandora’s Tower. The game was developed by Ganbarion. They are known primarily for developing the game Jump Ultimate Stars. Pandora’s Tower features classic Metroid/Castlevania style game play. To see what I mean check out the trailer below. There is one problem. Nintendo of America has yet to announce any kind of plans for bringing these games to the Americas. On June 23, 2011 a grassroots campaign dubbed “Operation Rainfall” sprang to life from the IGN message boards. Operation Rainfall’s goal is to get all three of these games localized for the Americas. News spread rapidly and within a few days Operation Rainfall had Nintendo of America's attention. Every post on Nintendo’s Facebook had thousands of comments about localizing these three games. People started writing personal letters to Nintendo of America’s president Reggie Fils-Aime. Major gaming websites were covering the events as they unfolded all while promoting Operation Rainfall’s cause. Needless to say, that was not what fans were hoping for. In three sentences dreams were seemingly crushed. However, Operation Rainfall will not give up so easily. This is where YOU come in. Operation Rainfall is planning three aggressive mailing campaigns that specifically target each game. Click on any title to find out about each individual campaign and how you can help. For more details about Operation Rainfall and what more you can do to help out. Visit the official Operation Rainfall Website. Are there any other ways that we can help support bringing XenoBlade, The last Story, and Pandora's Tower to the US for release or these the only ways so far? At the the time Operation Rainfall has not announced any other plans as of yet to help get the games over here. For now just keep an eye on their website for future updates.